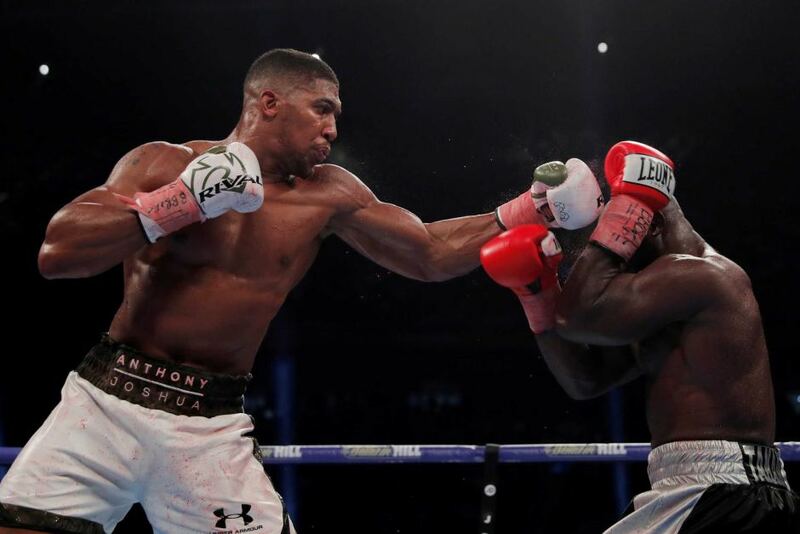 Popular British heavyweight Frank Bruno has warned WBA, IBF and IBO world champion Anthony Joshua 20-0 (20) that he will have to perform in a controlled manner if he wants to defeat his WBO counterpart Joseph Parker 24-0 (18) when the two meet at Principality Stadium in Cardiff, Wales on March 31. The 57-year-old Bruno, who locked horns with Lennox Lewis and Mike Tyson twice in an illustrious career before retiring in 1996 with an admirable record of 40-5 (38), defeated Oliver McCall to claim the WBC heavyweight championship by unanimous decision in 1995. Bruno said that the key to victory for the 28-year-old Joshua, who is coming off a 10th round TKO of Carlos Takam last October, is to play to his strengths against the Kiwi and not get dragged into a brawl. “Anthony Joshua has got the size, the power and the skills, and Parker is a guy who comes to him all the time,” Bruno told Sky Sports. The 26-year-old Parker will be fighting in the United Kingdom for the second time in a row. Last September he defeated Hughie Fury on points at Manchester Arena to successfully retain his title for the second time. With the winner of the heavyweight unification bout likely to get a shot at American WBC champion Deontay Wilder 40-0 (39) neither boxer can afford to look past the other. Wilder retained his title with a 10th round TKO of previously unbeaten Luis Ortiz earlier this month. It was the seventh defence of his title. “I think just take one step at a time because Parker is not a mug,” said Bruno.